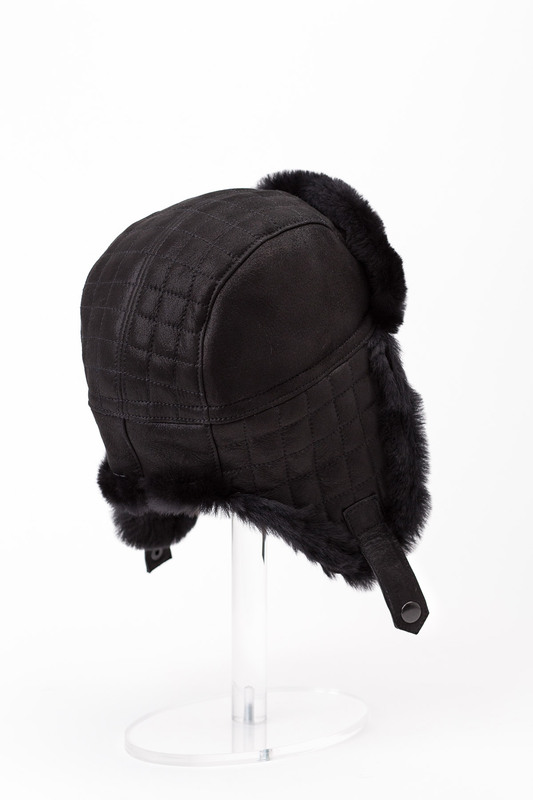 The fur hat is a stylish and very practical accessory that provides our comfort in the cold weather and adds an extra style to winter wear. 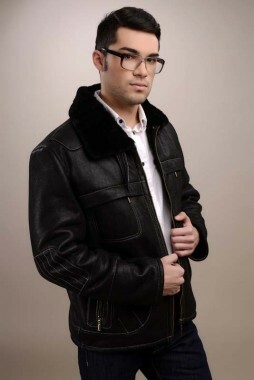 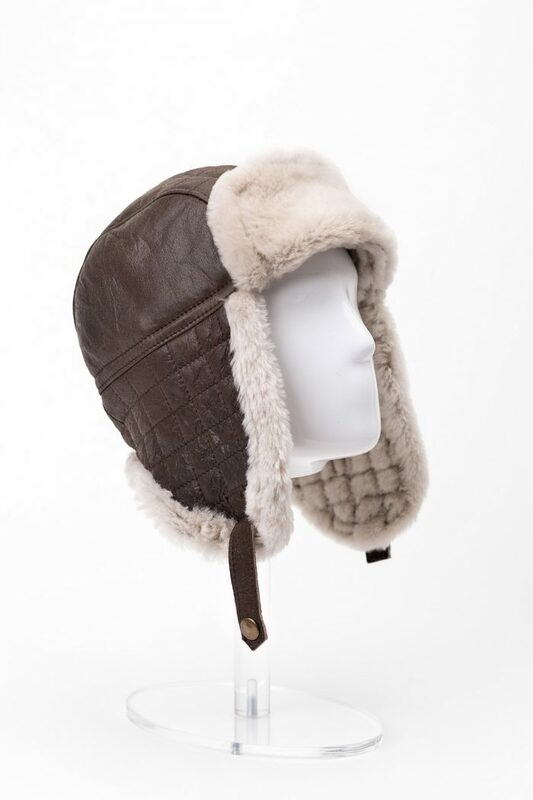 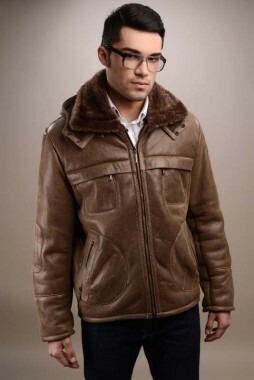 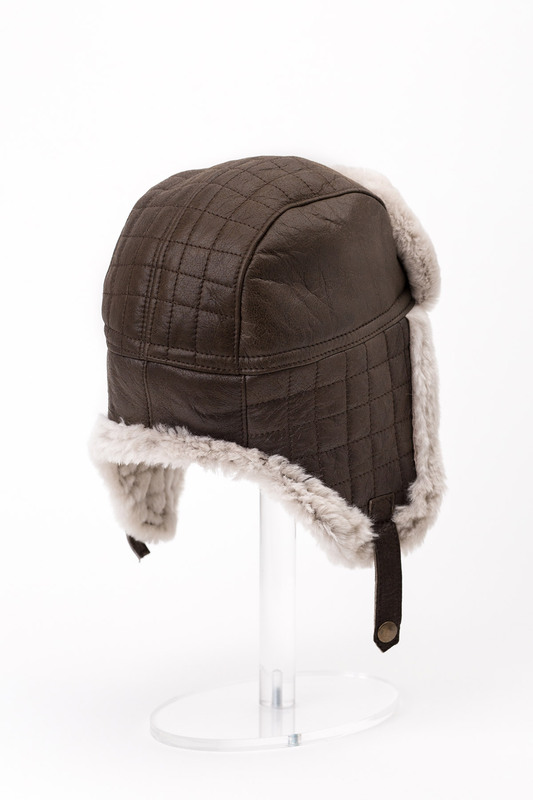 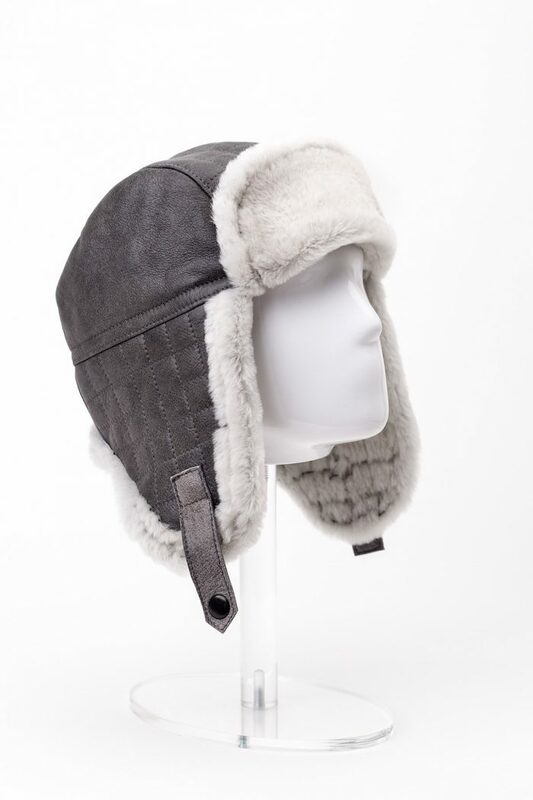 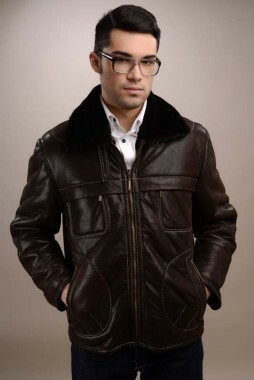 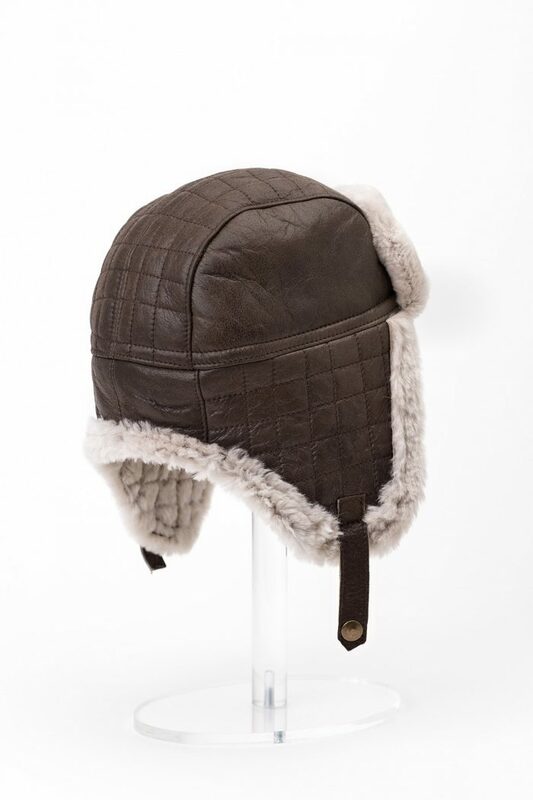 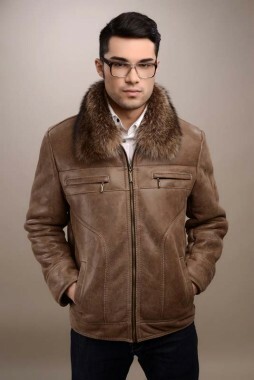 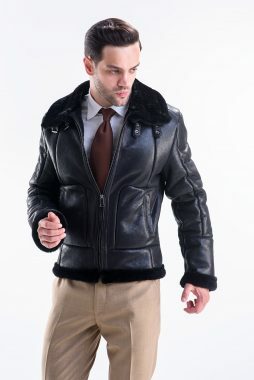 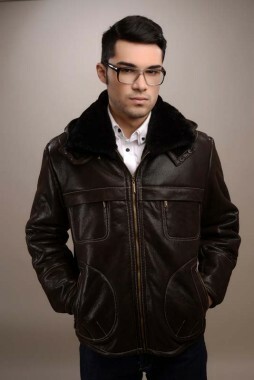 This men’s hat is made of merino lamb fur and has a shape that reminds of the hats that complement the classic aviation uniforms. 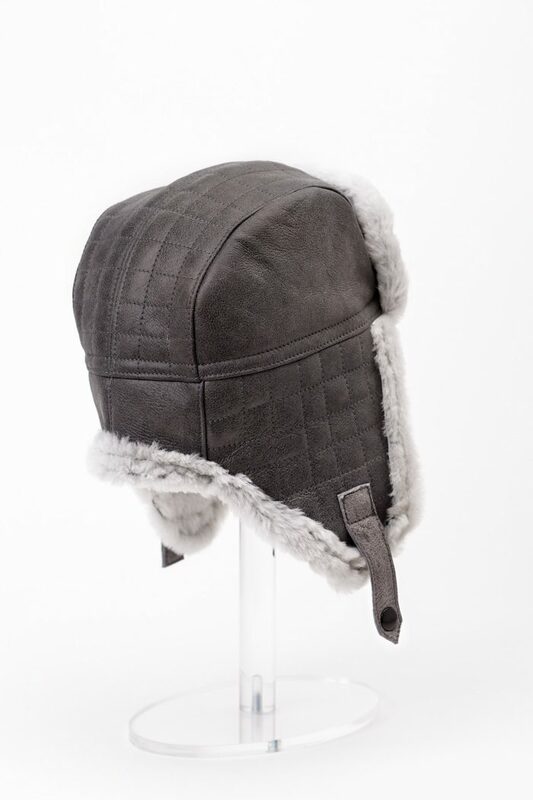 Very masculine and distinguished by its cut, this hat is a versatile accessory and can easily be matched with sports outfits and elegant. 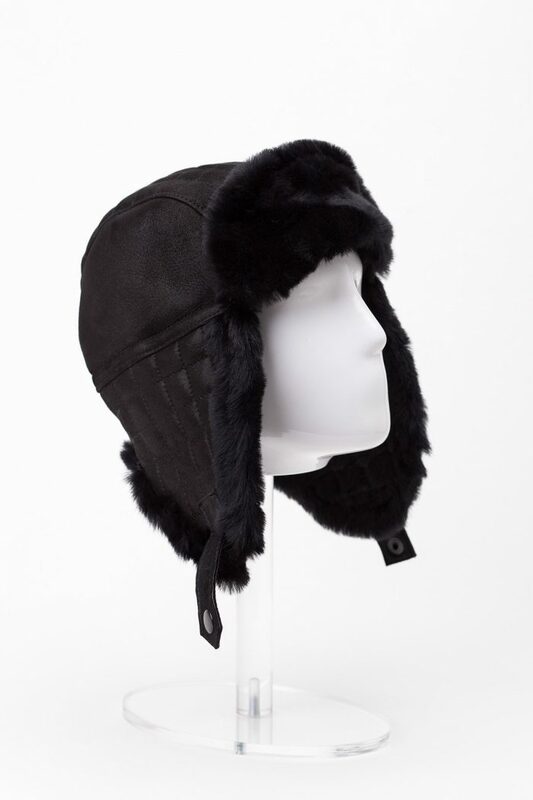 The fur hat can be closed with the help of a snap button under the chin.